The release of the first video from our Riding Waves Collection is getting very close, but to warm you all up we have a Practice Progression available now. This short 5-minute video will take the skills you have learnt on flatter water mastering Carving Turns, and guiding you to use those same carves on a wave face. It’s time to start understanding how the power of a wave changes everything. 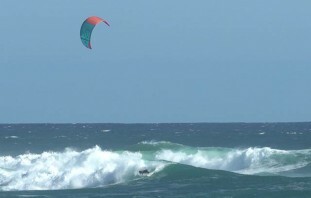 This “Playing in Waves” Progression is essential for many kiters who have little experience in waves and if thrown straight into trying bottom and top turns would struggle with the timings of the kite, board and wave. Riding a wave requires careful kite control, so it’s great to simplify your first attempts with just a single carve and a kite movement you are already accustomed to. 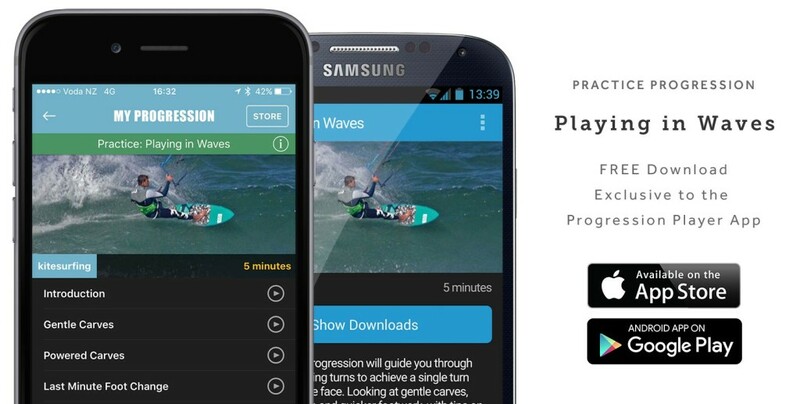 The Practice Progression: Playing in Waves video is available now for FREE, exclusively in the Progression Player App. Still not got the app? It’s free to download from both the iOS App Store and Google Play Store. 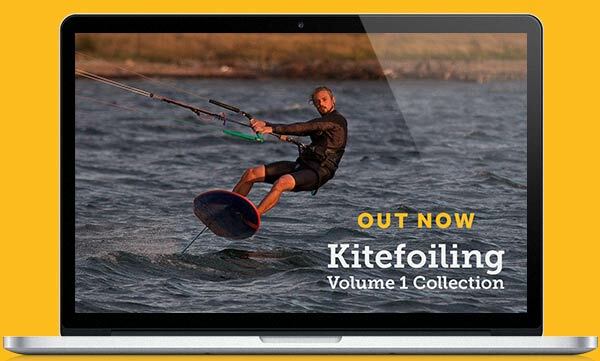 If you’d like to be the first to find out when the next Progression Kitesurfing videos are launching (Frontside riding is up next!  ), sign up for our launch mailing list here. 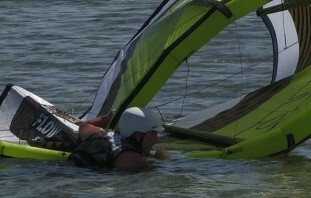 Thanks to Airush and North Kiteboarding for their continued support of the Progression Kitesurfing Series.